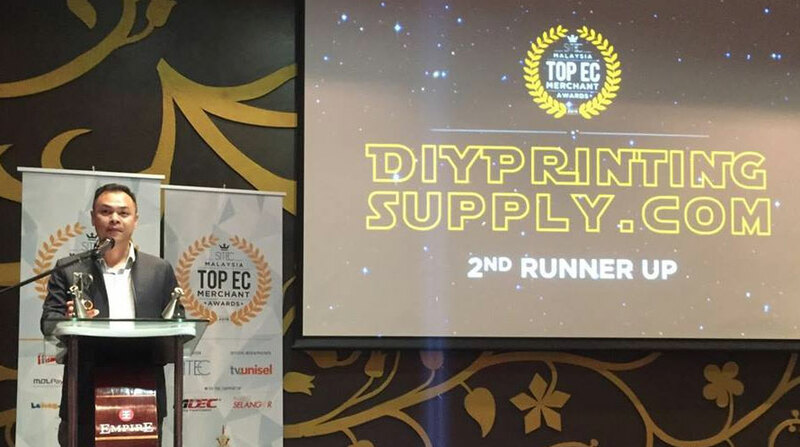 On the 9th of April, DIY Printing Supply attended Selangor Information Technology and E-Commerce Council (SITEC)‘s Top E-Commerce Merchant Awards held at the Empire Hotel. 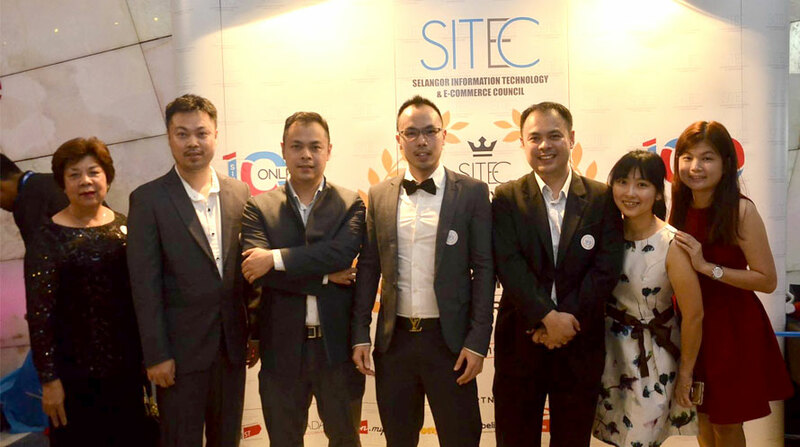 SITEC was established by the Selangor State Government to develop Selangor as the regional trading hub for e-commerce and also to uplift the startup ecosystem. 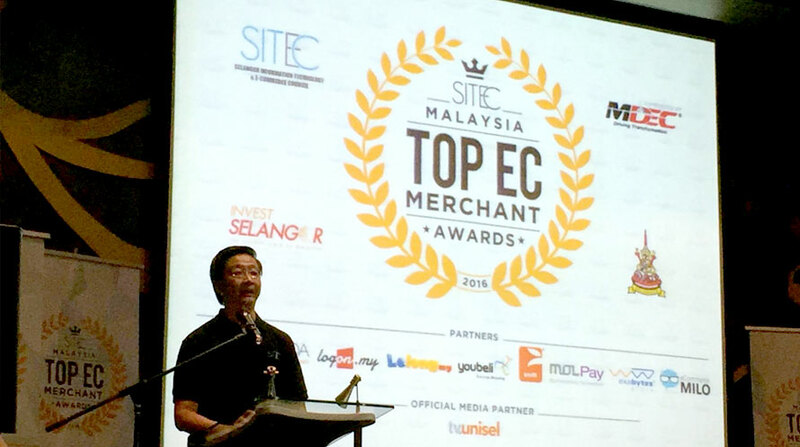 SITEC is tasked to encourage small and medium enterprises (SMEs) in the Selangor state to embrace e-commerce and to widen their market in the digital borderless world. Currently, SITEC provides education and training for SMEs to sell on online shopping platforms as well as through mobile applications. 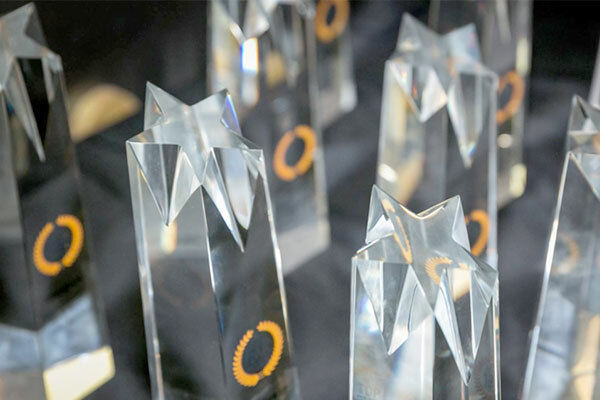 What is the Top E-Commerce Merchant Awards? 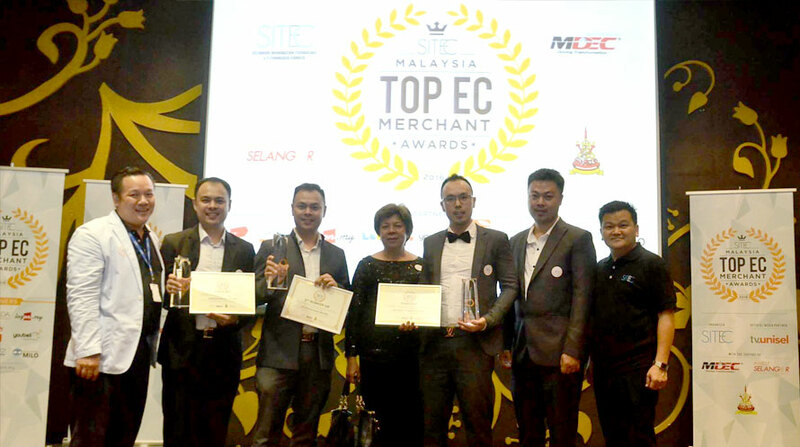 The ECM 2016 is created by SITEC the first award towards the Top Malaysian E-Commerce Merchants. 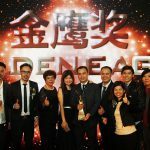 This award is partnered with leading e-commerce merchants such as Lazada, 11street, and Lelong. 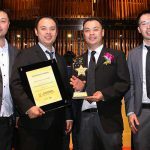 This award is to recognise the most successful, creative and innovative online e-commerce merchants to win a prize pool of RM25,000 in cash prizes. 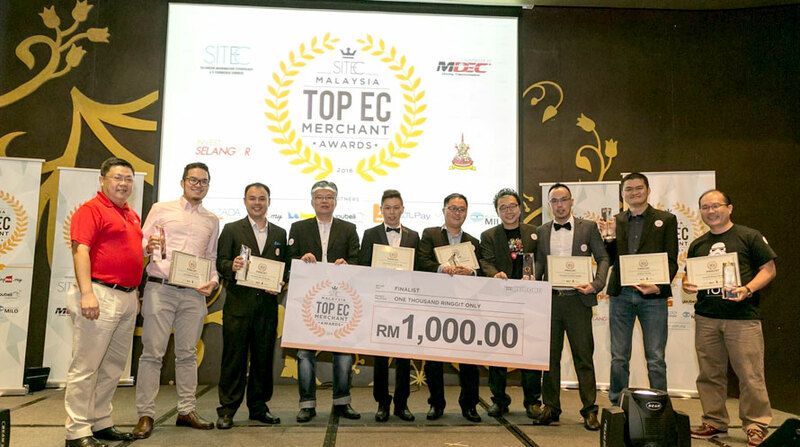 A total of 71 companies has joined to compete for the Top E-Commerce Merchant Awards. 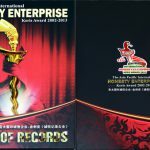 DIY Printing Supply is proud to announce that it was awarded 2nd runner up! 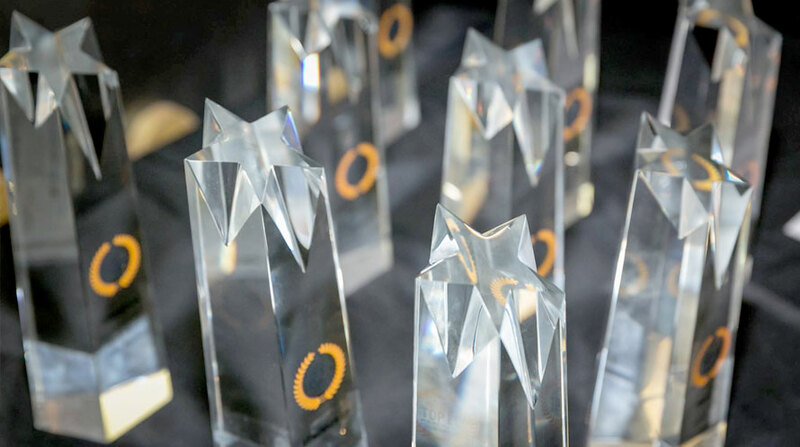 The winners were chosen through a 50% judging from SITEC judges and another 50% from online votes. If it weren’t for our supporters, we could not have gone this far. Thank you, everyone, for your votes! 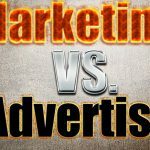 These are other merchants including DIY Supply sister companies, Printcious.com and 123Cheese.my that were placed at top 10. Meet the DIY Printing Supply family!